Last minute availability 23rd to 30th August | Millfield Self Catering Home, Kenmare, Co. Kerry, Ireland. We have one week available in August, 23rd to 30th, due to cancellation. 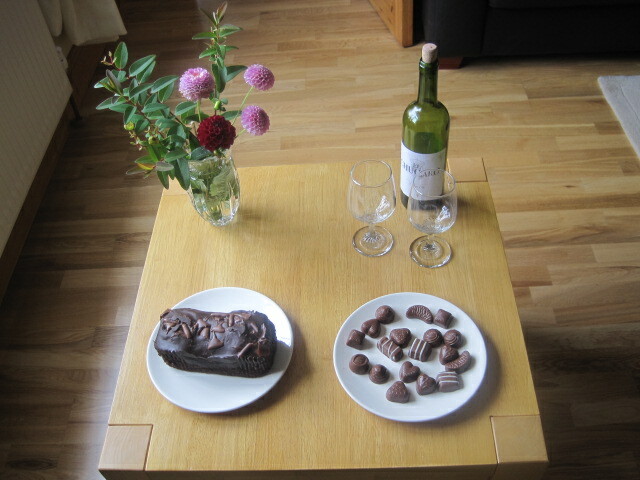 Cost for week is €575 and includes complimentary cake, chocolates, bottle of wine, local brown bread, farm fresh eggs, wood for open fire, tea, coffee, sugar, dishwasher tablets, washing powder and all your household basics for the week as part of your welcome pack. You will also be assured of a warm welcome. Please see our guests comments on Trip Advisor for Millfield Kenmare.